In 2019, what challenges should beginner affiliate marketer (with low budget) anticipate in promoting offers to Tier 1 countries especially US, UK, Canada, Australia. Looking forward and thanking you in advance. What skills you have? Maybe you can write good quality content? Start a blog. Domain name cost $1, create a blog in your niche, start writing content and start participating in your niche forums. Check these, you can create a blog and post articles for free traffic to your site or blog. You can use social media like facebook groups, instagram, youtube, twitter. Participate in facebook groups in your niche also you can create youtube channel and post some videos. You can answer questions on quora. Do not link a direct link to your affiliate offer because your post will be deleted, best would be to link to your blog. Be consistent - Allow you traffic to snowball over time as you answer more questions and gain authority in your niche. Be helpful - To get the top answer in Quora, you will need to give answers that help the reader and offer a solution to their problem. Don't spam - As I mentioned before, Quora can be strict with affiliate linking so use a landing page or blog. Finding the keywords that can yield you good results with such a low budget. Since you have low budget pretty sure you won't have funds to use tools like SpyFu and related so finding keywords and ad sets would be a difficult task for you and you will probably end up burning your money without any success. So best would be to spend time learning more and more on them instead of just jumping on them. Unless you're selling to governments, I don't know why you're talking about Tier 1 countries. The challenge for any affiliate marketer is to match the right offer to the right prospect, no matter where they happen to reside. The good news ? 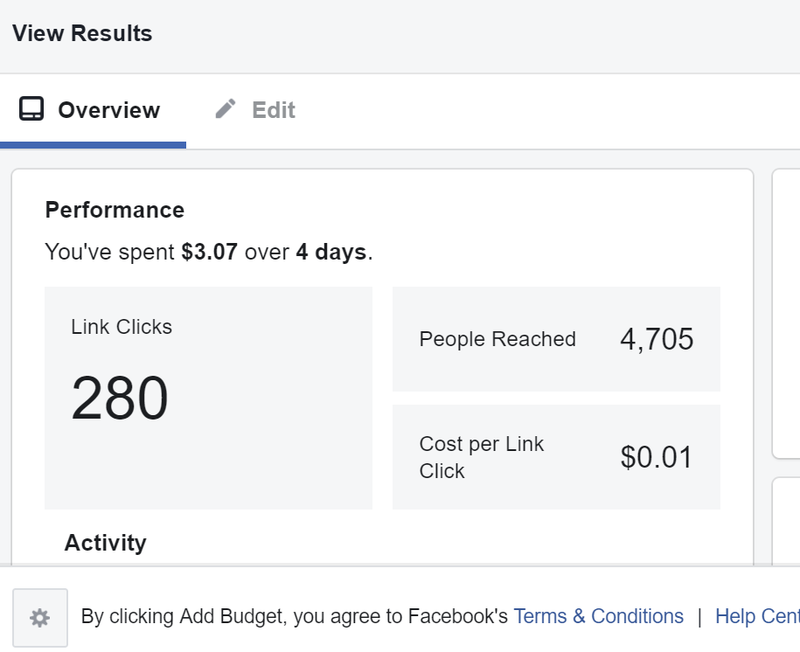 T-1 traffic from Facebook isn't as EXPENSIVE as you think if you set up your targeting parameters correctly. There's definitely a learning curve involved, but it's all worth it in the end. Thanks for the stats. Looks really promising for US. I believe we would need more information to be able to help. What traffic sources are you planning on using? Also what types of offers are you planning on running and what general strategy are you planning? Ques: What traffic sources are you planning on using? Ques: What general strategy are you planning? Ans: Promoting offer from my Facebook page for relevant category. Have email list only for hotel related so I have to start fresh with Facebook lookalike. Will use Facebook Pixel on my landing page. Intend to pick couple of good offers with good company background and promote for medium term (like few months). Higher cost per click, but an increase in sales conversion rates.